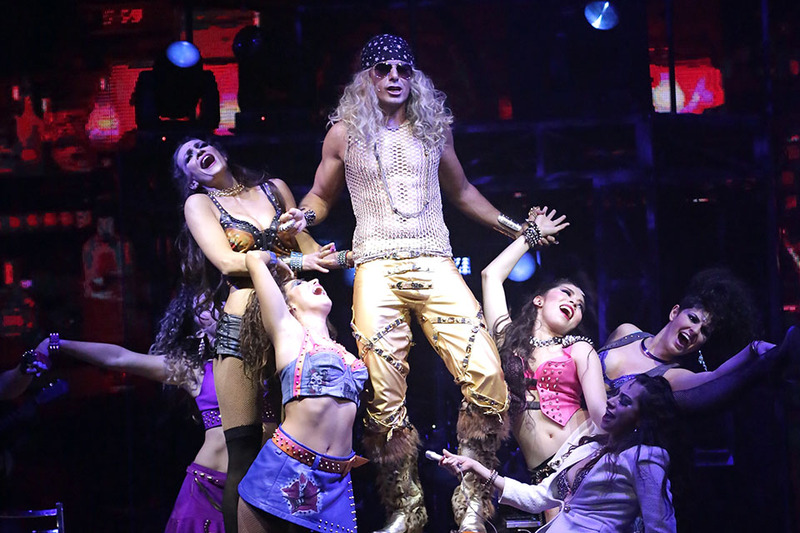 Rock of Ages, una de las obras musicales más exitosas de Broadway, ¡Regresa a Cancún y la Riviera Maya! 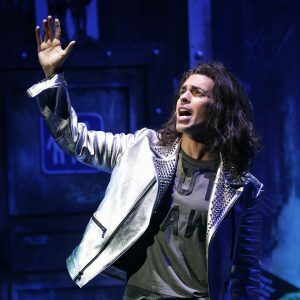 Starting November 17th for a limited time only, the original Broadway musical “Rock of Ages” will play in its full theatrical production at Now Jade Riviera Cancun’s on-site theater! “Rock of Ages” follows small-town girl Sherrie and city boy Drew as they meet on the Sunset Strip. Their rock and roll love story is told through songs by famous artists such as; Def Leppard, Joan Jett, Journey, Foreigner, Bon Jovi, Night Ranger, REO Speedwagon, Pat Benatar, Twisted Sister, Poison, Winger, Whitesnake and more! Reserve HERE and find terms and conditions.